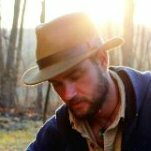 Tag Archives for " Everett Sizemore "
Chances are you have more SEO opportunities than time in 2017. If you’re having trouble prioritizing your SEO needs for the year, read on for four onsite SEO tips that will have the most impact on traffic and sales from organic search this year. Even if your website is already responsive, you can’t avoid continued mobile optimization in 2017. A liquid grid layout that “looks good” on mobile is different from a distinctly mobile user experience. 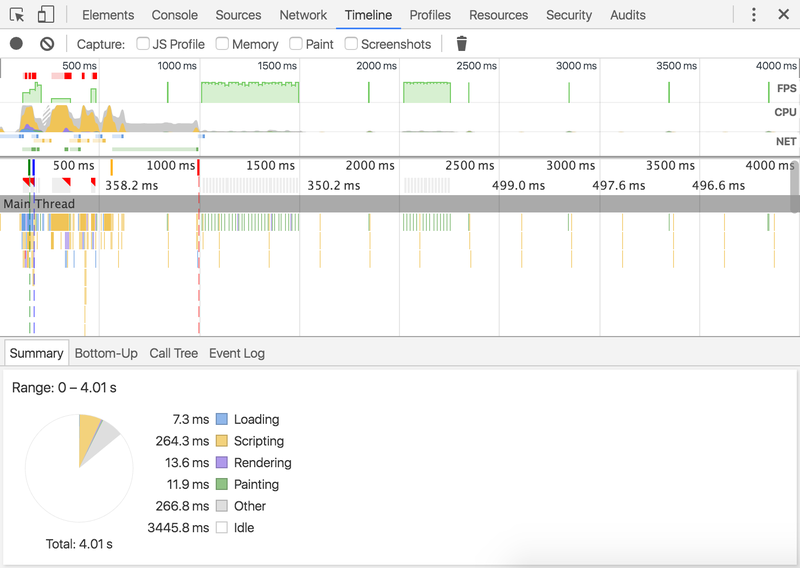 Use of drop-down divs, decluttering, reducing text, and faster loading are just a few of the things that make mobile browsing more enjoyable for users. Going responsive is now the standard for “good enough”, but don’t stop there. Even websites that serve dynamic mobile user experience (meaning, content, and links are different on mobile), will need to consider how a “mobile-first” algorithm update could affect onsite SEO factors. For example, once a slimmed-down mobile navigation is used for the calculation of PageRank throughout the site, as opposed to a massive fly-out that flattens the site architecture for desktop crawlers, top pages may see improved rankings while lower taxonomy pages may suffer ranking losses. HTTP2 Didn’t make the list because so much of this decision has to do with your hosting environment and other factors. However, if you are able to migrate over it could have an even bigger impact on site speed than just about anything else you could do. If you have an eCommerce website with 500 products and 20,000 URLs indexed on Google, chances are high that some indexation pruning could benefit overall traffic and sales from organic search. The same concept applies if you have a blog with 500 posts and 20,000 URLs indexed, mostly from category and tag pages. Performing a full indexable URL inventory will allow you to pull in various metrics needed for a content audit. Once you know which 50-80% of URLs account for 99% of traffic and sales from organic search you can begin pruning unnecessary URLs (aka “cruft”) out of the index using the most appropriate methods, including Robots.txt, Robots Meta Tag, Rel Canonical tag, X-Robots and more. We speak differently than we type. 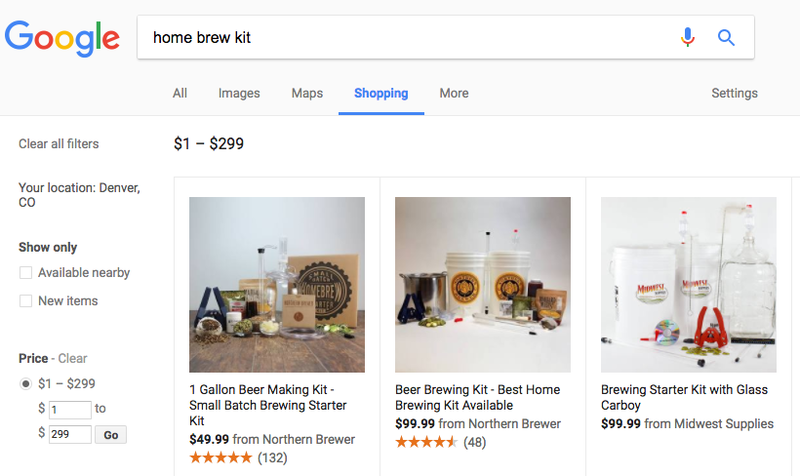 For example, this search on Google would probably contain fewer words: “Hey Mobile Shopping Assistant: Find me some beginner home brewing kits with five-star ratings under $300”. As you can see above, voice search still requires users to adjust their speech behavior to find the desired results. Home brew kits under $300 with five-star ratings via Google Shopping. The migration from HTTP to HTTPs is much less difficult and risky than it was a few years ago. If you haven’t already made the switch, 2017 is the year to do so. Google has been pushing webmasters toward more secure sites for years, but in 2016 they began highly incentivizing it. 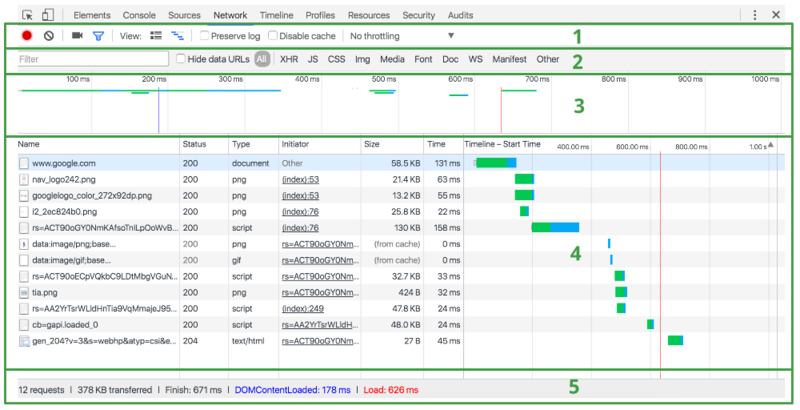 Some projects you might consider when preparing for these SEO challenges include Content Audits, Technical SEO Audits, and Mobil-Rendered Crawls. Useful tools to master your SEO game in 2017 include Screaming Frog, URL Profiler, Moz Pro, SEMRush, OnCrawl, and Botify. Everett Sizemore has been elbow-deep in technical eCommerce SEO for nearly a decade, and has performed hundreds of technical SEO audits, dozens of content audits and has helped implement thousands of recommendations. He is a Moz Associate and Director of Marketing for Inflow, an eCommerce marketing agency in Denver.